Please read these rules (the Rules) before submitting your photo(s) to the Matagorda Bay Bird Fest contest. 1. 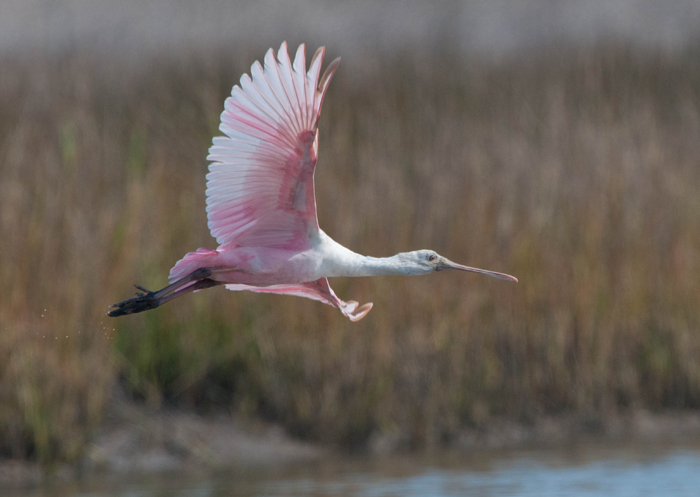 The contests are open for online submissions only, through the contest page available on http://matagordabaybirdfest.org/photocontest . Photographs may be submitted via the website until the entry closing date and time of 11:59 pm on 1 February, 2019. 3. Photos submitted must be at least 800 pixels on the shorter side, and no more than 2000 pixels on the longer side. Images should be no larger than 2MB. Photos must be in JPEG format. 4. You may submit up to three entries for this contest per year. Each entry must be accompanied by a $12 entry fee. Please note that you will be able to upload only one image at a time using the websites upload function. 6. The same photo can be submitted for more than one contest. 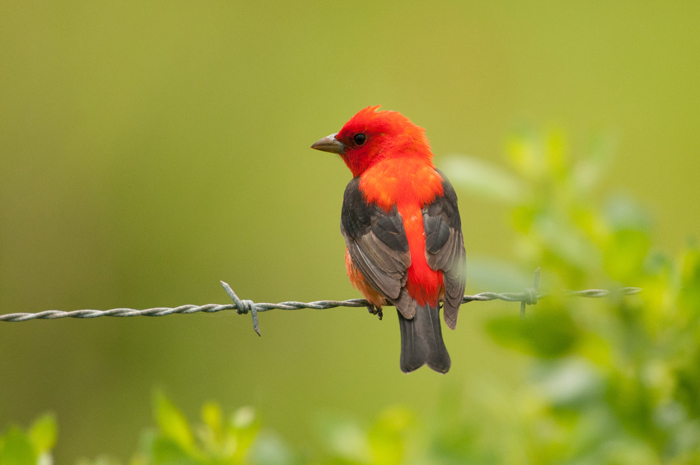 Photos that have won previous awards, including Matagorda Bay Bird Fest’s prior contests, may be submitted again, unless otherwise mentioned in the contest specific rules. 8. Basic editing, including color enhancement, the use of filters, and cropping of the Photo(s) is acceptable, provided any such editing does not affect the authenticity and/or genuineness of the Photo(s). 10. Every image uploaded is subject to a judging and moderation process before it becomes visible on the contest page. 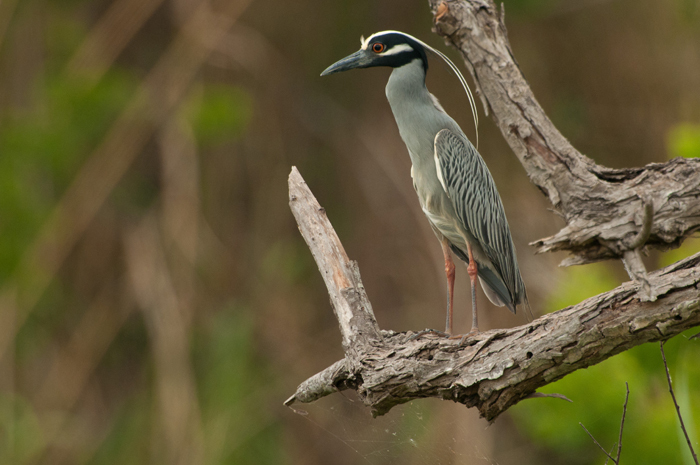 Matagorda Bay Bird Fest reserves the right to assess and disregard any submitted photo at its discretion. 11. This photography contest has birds as the primary subject. Photographs taken in the Matagorda Bay area or containing area identifiable features or landmarks are encouraged. 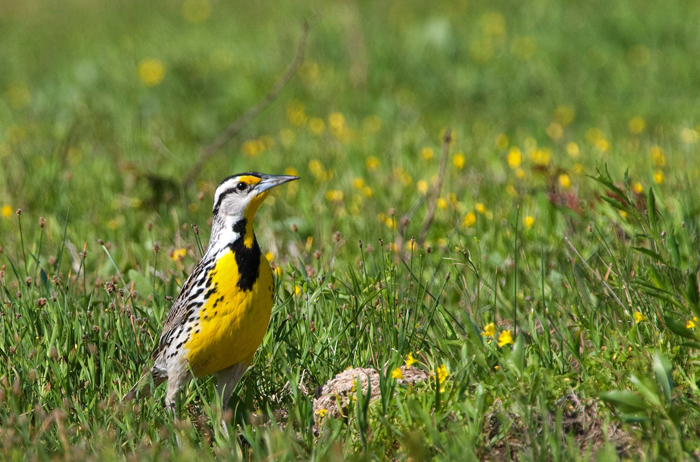 Any photographs with political, religious, or other subject or goal, will be immediately rejected at the sole discretion of the Matagorda Bay Bird Fest. The judges of the Matagorda Bay Bird Fest photography contest may reject any photograph for any reason at its/ our sole discretion and without further elaboration or right to review or mediation. 1. Matagorda Bay Bird Fest will appoint judges for this contest. 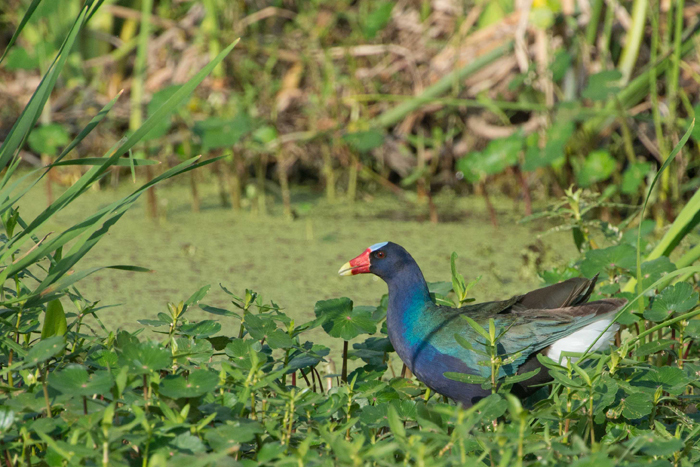 They may or may not consist of members of the Matagorda Bay Bird Fest contest workers, professional photographers, volunteer judges or any external judges duly appointed by the Matagorda Bay Bird Fest managing staff. 2. The judging panel shall assess and determine the winning Photos. The results and the winners will be announced on the website. 3. The decision of Matagorda Bay Bird Fest’s judging panel will be final and binding on all Participants in respect to all matters relating to the Contest. 4. Matagorda Bay Bird Fest reserves the right to call for original JPEG or RAW files with unchanged EXIF for the purpose of authentication. An image may be disregarded if this information cannot be provided. $150.00 will be rewarded to the top photograph selected. $75 will be rewarded to the second place photograph and $50 will be awarded to the third place photograph. Honorable mention photographs will receive no prize money. 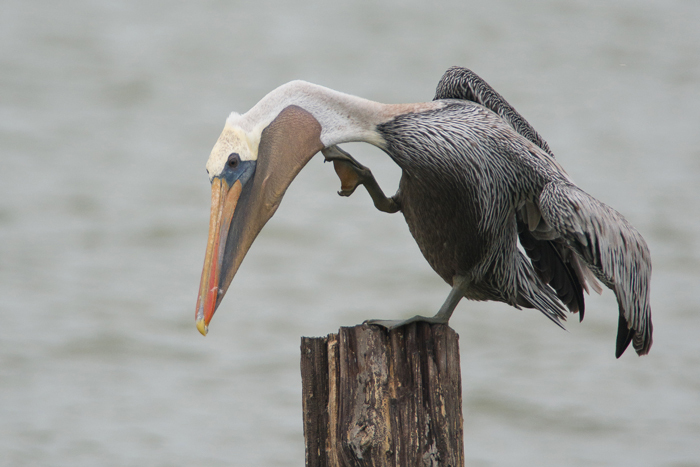 Winning or honorable mention photographs may be published online or in print or otherwise celebrated at the sole discretion of the Matagorda Bay Bird Fest. 2. Matagorda Bay Bird Fest respects photographers’ copyrights and copyrights shall remain vested with the creator of the image. Upon making the submission, you grant Matagorda Bay Bird Fest, worldwide, non-exclusive, royalty free, sub-licensable right and license to use, publish, reproduce, display, perform, adapt, create derivative works, distribute, have distributed, print, in whole or in part, in any form, in all media forms now or hereafter known, to promote the contest, image, the photographer or for editorial or educative use. 3. The Photographer will be credited wherever the image is used. 1. You hereby hold harmless, release, indemnify and discharge Matagorda Bay Bird Fest and its partners, affiliates, subsidiaries, advertising agencies, agents and their employees, officers and representatives from all liability, claims, judgments, demands, controversies, agreements, damages, actions and causes of action whatsoever, arising out of or related in any way to the contest or the conduct of the contest and the acceptance and use, misuse, or possession of any prize awarded, whether in law or in equity, no matter what the cause or nature, and You further waive any claims that You may state or assert against Matagorda Bay Bird Fest in association with the contest or any of its associated activities, or in any way related to or resulting from the contest even if such injury or claims results from or is caused by the negligence or gross negligence of Matagorda Bay Bird Fest, in whole or in part, due to human error or otherwise. You further agree to indemnify and hold harmless Matagorda Bay Bird Fest from any claim arising out of your participation in the contest including, without limitation, all claims brought or asserted by any third party as a result of any injury or loss that You or they may sustain in any way associated with your participation in the contest. 3. If, for any reason, the contest is not capable of being conducted as anticipated, due to computer virus, bugs, tampering, unauthorized intervention, fraud, technical failures, or any other causes beyond the control of Matagorda Bay Bird Fest, which corrupt or affect the administration, security, fairness, integrity or proper conduct of the contest, Matagorda Bay Bird Fest reserves the right at its sole discretion to cancel, terminate, modify or suspend the contest as deemed appropriate, disqualify any Participant, and/or select winners from all eligible Photos submitted prior to the termination, cancellation, modification or suspension. Matagorda Bay Bird Fest reserves the right to correct any typo-graphical, printing, computer programming or operating errors at any time. The Contest, Your Submission(s) and the Rules shall be governed by and construed in accordance with the laws of the State of Texas and of the United States of America.